Handle Bar Bicycle Against The Background Of A Blooming Flower Field. Spring Or Summer Travel Concept. Eco-friendly Transport, Environmental Protection, Friendship And Unity With Nature. Lizenzfreie Fotos, Bilder Und Stock Fotografie. Image 100370545. 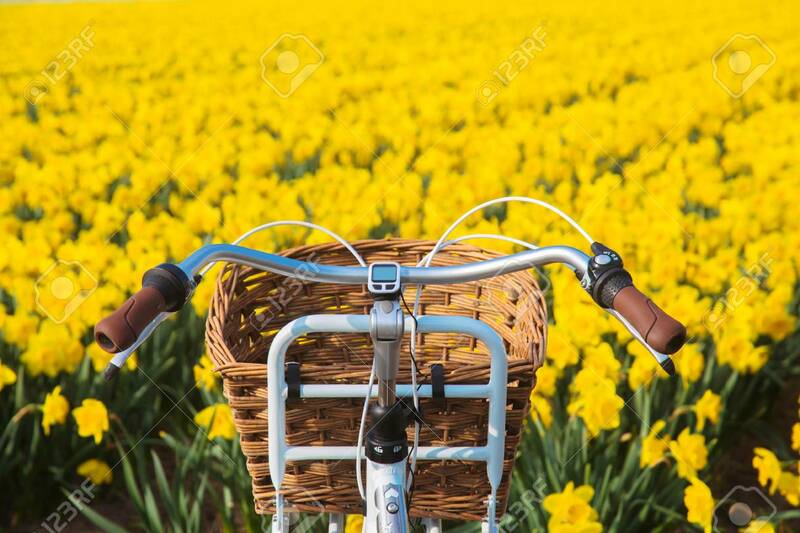 Standard-Bild - Handle bar bicycle against the background of a blooming flower field. Spring or summer travel concept. Eco-friendly transport, environmental protection, friendship and unity with nature. Handle bar bicycle against the background of a blooming flower field. Spring or summer travel concept. Eco-friendly transport, environmental protection, friendship and unity with nature.